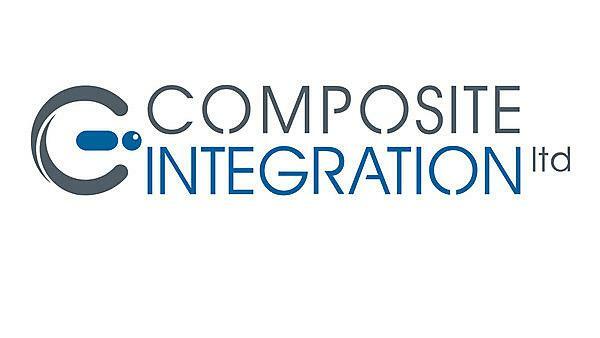 Composite Integration Ltd is a small company based in Saltash, Cornwall that specialises in providing bespoke equipment, consultancy and training for the composites manufacturing industry. The market for aerospace composites is set to quadruple by 2026, increasing demand for more efficient, controllable and cost effective manufacturing solutions. Traditionally many aerospace components have been manufactured using pre-impregnated reinforcements that have been shaped in mould tools and processed in an autoclave by the application of heat and pressure. Whilst good composite components are produced, the materials and autoclaves are expensive to buy and run, and the size of components that can be produced is limited. The company’s commitment to providing market-leading, innovative and well engineered solutions to the composites industry has been recognised locally with their award for ‘Business Innovation of the Year’ at the Cornwall Business Awards 2009. Building on their successes, Composite Integration identified a niche opportunity to develop a state of the art resin processing control and delivery system for manufacture and turned to the University of Plymouth’s experts to help them achieve their goal. With the appointment of Robotics and Automated Systems (BEng) graduate, Laurence Broadbent in 2007 and with the support of University experts, Dr John Summerscales and Dr Sanjay Sharma from the School of Marine Science and Engineering, market research and a review of the company and its products was undertaken to assess the definitive requirements of the aerospace industry. The next stage of the project saw Laurence begin to formulate a design brief in determining possible solutions to take forward to the prototype stage for the new Resin Transfer Moulding (RTM) machine and once this was achieved, a first prototype machine was built. There were inevitably teething problems, most notably with the pumping system, resin heating and stirring, reducing cleanup, resin de-gassing and the control and monitoring system. The third stage in the development looked at resolving these issues and to the team’s surprise, this resulted in some new technologies being developed that can be applied to other areas of the business. With Laurence writing the full software specifications for both the SCADA and PLC control systems, the production of the new machine is close to market. To date, the new RTM machine is known to be in advance of any of Composite Integrations’ competitor’s products and once the machine is in operation, the expected annual sales turnover is estimated to be worth around £200k initially and £500K per annum by 2015.